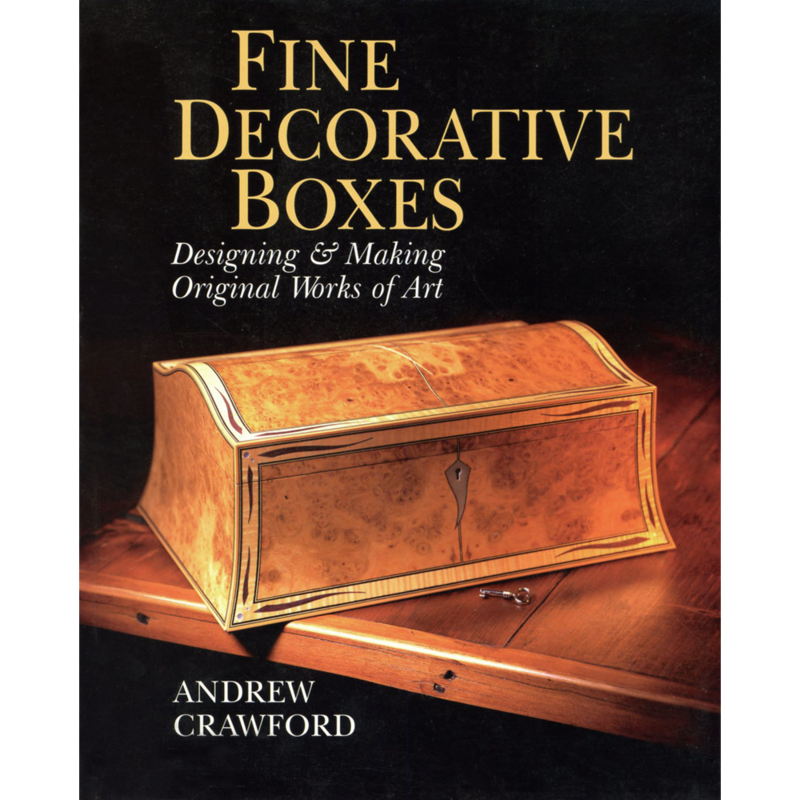 I’ve written 2 ‘how-to’ books on box making, ‘The Book of Boxes’ [1993, Stobart Davies] and ‘Fine Decorative Boxes’ [1997, Sterling]. 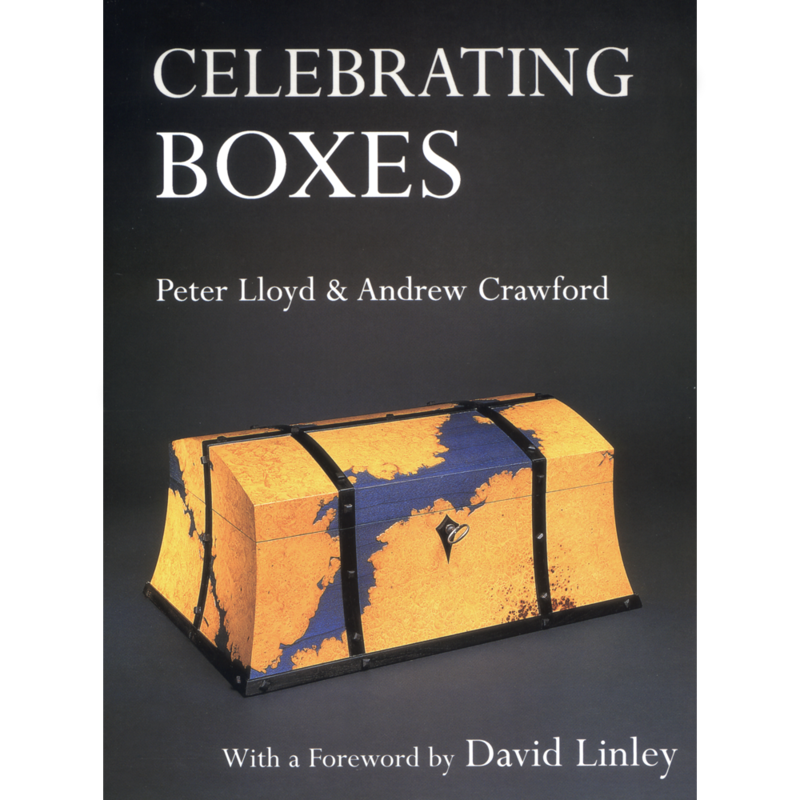 I also co-wrote ‘Celebrating Boxes‘ [2001, Stobart Davies] with fellow UK box maker Peter Lloyd, to accompany the touring exhibition of the same name. 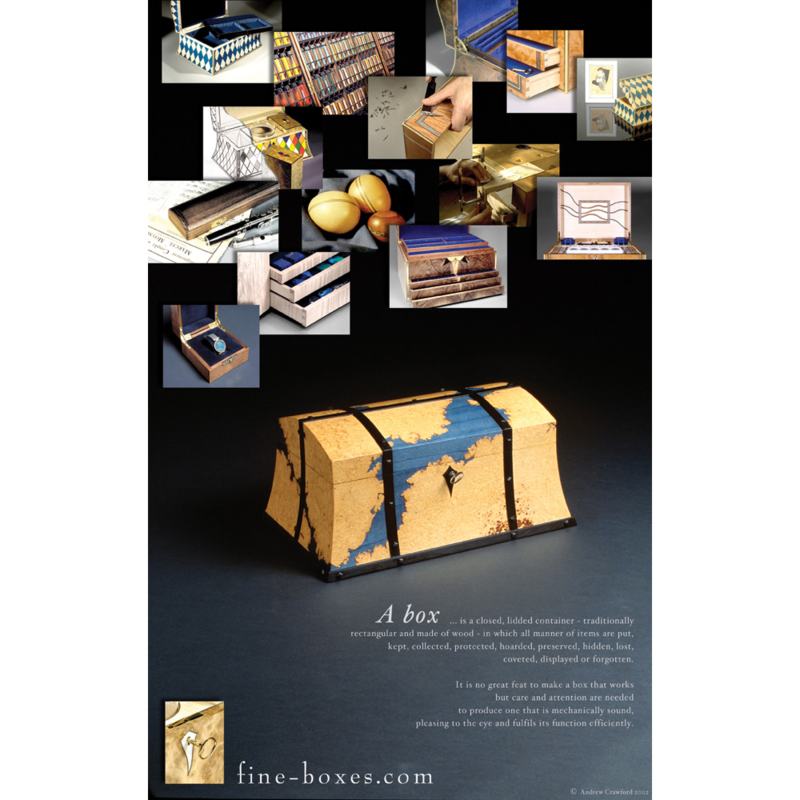 I’m also currently working on a new title, ‘The Incomplete Guide to Box Making’. 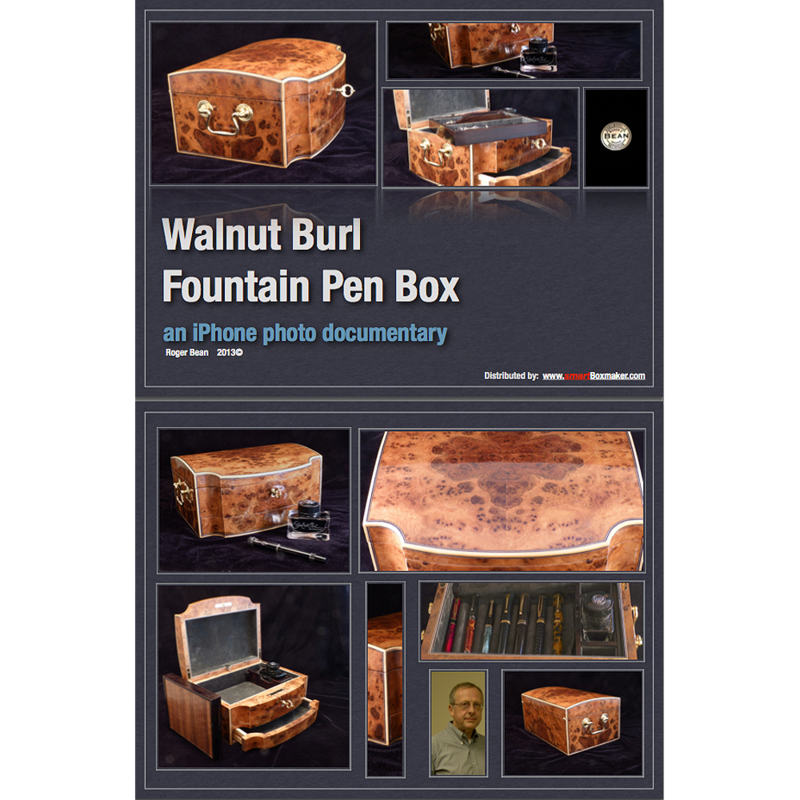 Also in this category are Roger Bean’s excellent iPhone documentaries and some fine-boxes posters. 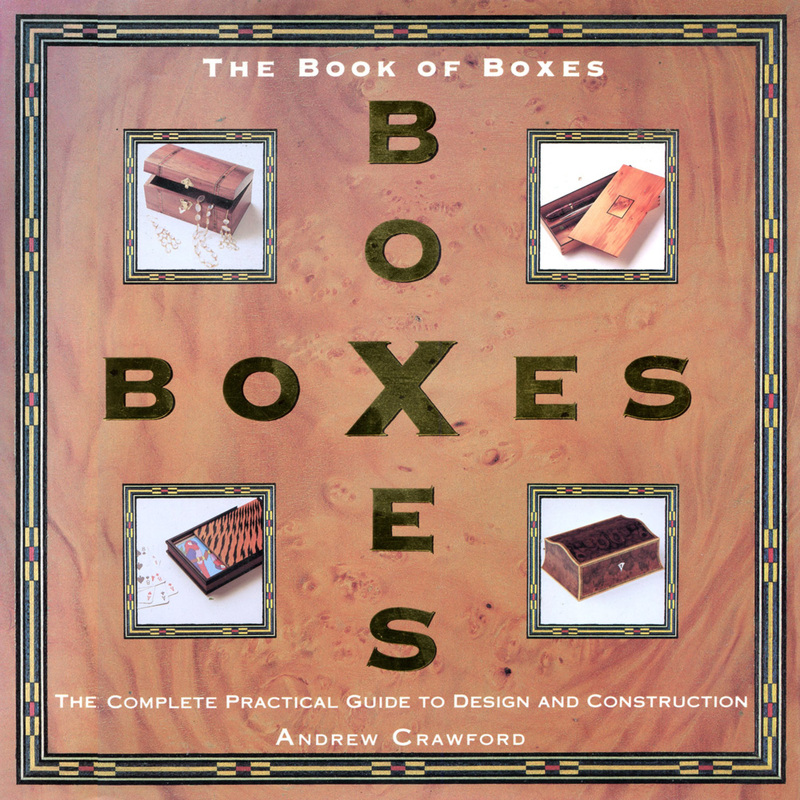 Just a note to say thanks once again for the course. 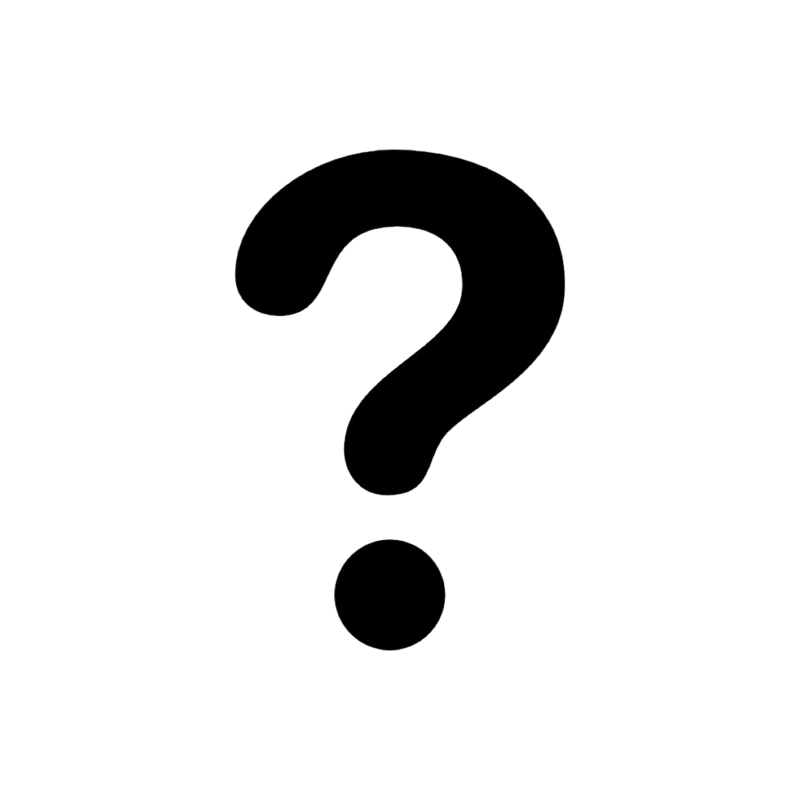 I found the course really rewarding and full of information and i am so pleased that i attended it.